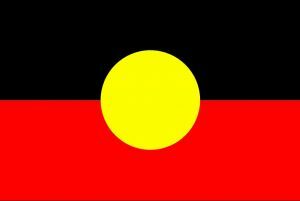 In 1999 we the Sisters of Saint Joseph made a public apology to Aboriginal and Torres Strait Islander peoples expressing our deepest sorrow that we had failed to recognise and address many of the injustices caused by the dispossession of land and culture. We committed ourselves to stand in solidarity and work in partnership for a more just and equitable Australia. address many of the injustices caused by your dispossession of land and culture. Our neglect has been on going and has covered many facets of your lives. stood by as your children were taken from families. work with you in relationships that aim to bring about attitudinal and structural changes and a new understanding, respect and recognition of your spirituality and culture.